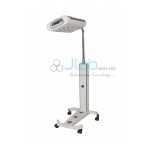 Jlab is renowned Neonatal Products Manufacturer, Neonatal Products Suppliers, Neonatal Products Exporter, Hospital Surgical Equipments, Neonatal Products India. 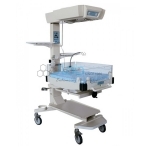 We are counted amongst the leading wholesalers and suppliers of Neonatal Products that are sourced from leading vendors of the market. 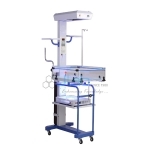 Our offered range is very demanded in numerous hospitals because of its strong construction, fine finish, correct dimension and corrosive resistance nature.